Economists and financial experts have said that most people are one serious injury away from losing everything. Even if you have a nice little nest egg set up for rainy days, a truly catastrophic injury – the broken back, the third-degree burns, the cancer misdiagnosis – can take away everything you worked so hard to earn. When your family’s future is on the line, you deserve a legal team who knows how to fight back on your behalf. Eichen Crutchlow Zaslow, LLP is that team. 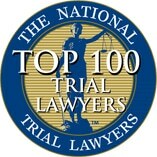 Our NJ injury and medical malpractice attorneys have secured millions of dollars on behalf of our clients. 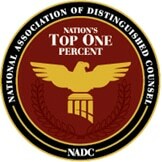 We’ve taken on high-profile cases that earned national attention and won. We have the skills, the experience and the resources necessary to see your case through to the end, and we don’t stop fighting until we know that you and your family are safe and secure. 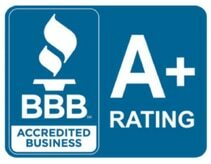 With offices in Edison, Red Bank and Toms River, we’re only a phone call away when you need us the most. Choosing an injury lawyer can be an overwhelming experience. There are a lot of firms out there; how do you know which one will actually fight for you? 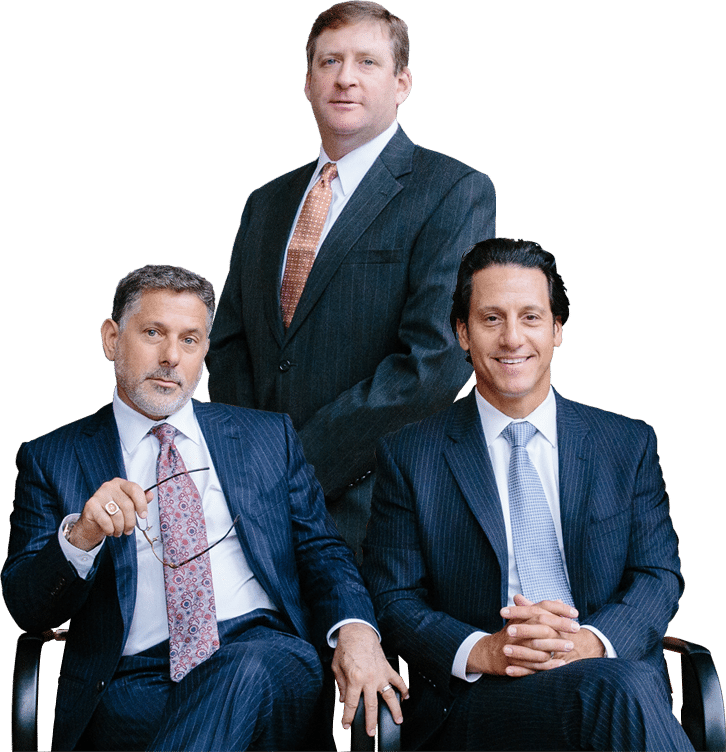 At Eichen Crutchlow Zaslow, LLP, you get more than a team of experienced litigators: you get a team who knows your name, your experiences, and your goals, and who has your best interests in mind. We know that your injuries might preclude you from coming to our offices during normal working hours, so we make sure that we’re available to visit you or your loved one in the hospital or at the rehabilitation facility, and your lawyer will return any phone calls you make within 24 hours. Your case and your story are personal to us, whether you’ve suffered an injury that leaves you temporarily unable to work, or in need of permanent care for the rest of your life. 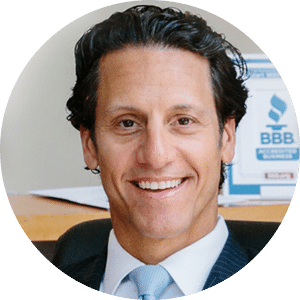 Our award-winning team of attorneys is accredited by the Better Business Bureau, and each of our partners is a Certified Civil Trial Attorney, a designation granted by the Supreme Court of New Jersey. We invite you to learn more about our firm, and our team. There are about 39,000 miles of public roadways in NJ – and some days, it feels like you’re sharing every one of those miles with a tractor-trailer. Whether you’re on the Turnpike, 287, 18, 202, or Route 9: those trucks are everywhere, hauling goods up and down the coast. And with more than 6.2 million drivers in our state, it’s no surprise that there were 273,473 car crashes leading to injuries in 2016. These types of cases can often lead to serious, life-altering injuries. Our firm proudly represented the family of James “Jimmy Mack” McNair, the only person who died in the Wal-Mart truck crash that injured Tracy Morgan, in a wrongful death suit. We know what you are up against when a trucking company puts it profits ahead of the safety of its drivers and of others sharing the roads. Morristown Medical Center. Hackensack Meridian. Robert Wood Johnson. Jersey Shore University Medical Center. AtlantiCare Regional Medical Center. 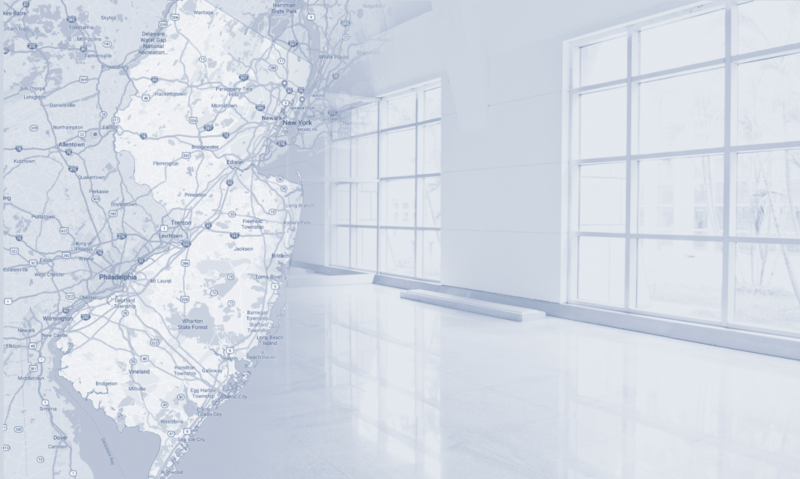 According to U.S. News & World Report, these are the best hospitals you can find in New Jersey. You know what else they have in common? We’ve won cases for patients at all of them. We’re not saying we don’t have some very good facilities, but the truth is that even the very best doctors can still act negligently, and even hospitals with excellent reputations can drop the ball. We’ve represented clients who were hurt at NYU Langone, Sloan-Kettering, CHOP and New York Presbyterian, and at lesser-known but equally-reputable hospitals throughout the tri-state area. An act of medical malpractice – where a doctor, nurse, surgeon, specialist, or administrator breaches his or her duty of care to a patient, leading to an injury that cause damages – can and does happen in hospitals all over this country every single day. When it happens to you, you deserve to have a team of medical negligence lawyers who know what it takes to win a case. 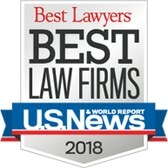 We are also one of the few law firms in NJ which helps families pursue claims for wrongful birth and failures to diagnose genetic conditions. These are incredibly delicate, and incredibly tragic, cases. Like with all of the clients we help, we promise to treat you and your family with dignity, respect, and compassion for the position you are in. According to the NJ Department of Labor, there were 155,000 construction workers (on average) in 2017, the number of jobs in the industry is increasing. Newark alone employed 34,910 construction workers in 2017. Middlesex, Monmouth and Ocean Counties combined represent the second-highest concentration of construction jobs – 28,210 – in the state. Bergen, Hudson and Passaic Counties had 24,120 construction employees. Most workers are classified as laborers, among the most dangerous jobs there are. 85% of the construction done was on residential buildings (28,501 total units). With this many projects ongoing, and this many people working, the chances are good that someone is going to get hurt. While employees may be eligible for workers’ compensation, independent contractors and day laborers might not be – and there is where we come in. Eichen Crutchlow Zaslow, LLP represents employees, contractors, site visitors and others who have been seriously injured on or near construction sites, who must file a personal injury claim in order to seek compensation. Sometimes, these claims involve manufacturers of defective tools or devices; other times, they may be premises liability claims. Regardless of what kind of worksite injury claim you need to file, we can help. We also represent injured railroad workers who wish to file a claim under the Federal Employers’ Liability Act (FELA). Our mass torts department is also equipped to handle claims involving consumer fraud, including internet privacy claims. If a dangerous product was allowed to go to market, or if consumers weren’t warned about the dangers associated with a particular product, the civil justice systems allows them to seek legal recourse. We’re the firm that can help you see those claims through to the end. Remember how we said that most people are only one serious injury away form losing everything? You might be surprised how those injuries can occur. Car and truck accidents cause the greatest numbers of deaths and injuries, but spinal cord damage, traumatic brain injuries, limb amputations and burn injuries can be the result of almost any act of negligence. At its core, that is what a personal injury lawsuit is all about: holding a person or entity which acted negligently, and thus caused you harm and damages, accountable for that action. An unsafe sidewalk or a poorly lit parking lot at the local mall can lead to a fall, or to an act of violence. A neighbor’s dog which escapes from the back yard can bite a child. The nursing home that leaves your elderly loved one vulnerable to neglect or abuse can and should be accountable. The property owner who doesn’t keep his or her premises safe can and should be held liable. The government entity that takes your tax money but doesn’t protect you or your fellow citizens can and should be held responsible for those actions. At the end of the day, when you have been hurt and you don’t know what to do or where to start, turn to us. 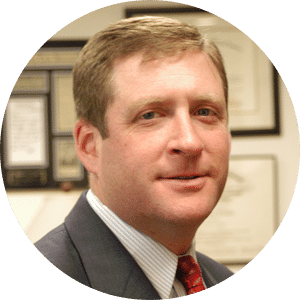 The NJ injury lawyers of Eichen Crutchlow Zaslow, LLP have always fought on behalf of the “little guy,” and we’ve spent decades honing our craft so that our clients have the best possible chance at the outcome they want. 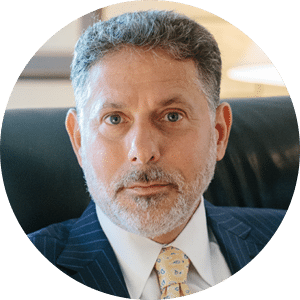 We seek justice for our clients in settlement negotiations and in jury trials; in state courts and federal courts; in North, South and Central Jersey. When you need fighters, we’re ready to go. Are you hurt? Let’s get started. Eichen Crutchlow Zaslow, LLP is an award-winning personal injury and medical malpractice law firm serving clients throughout New Jersey. We offer free initial consultations at our offices in Edison, Toms River and Red Bank, and make in-home visits to clients who are too sick or injured to come to us. To learn more about our services or to schedule a consultation, please call 732-384-1331, or fill out our contact form. Let us get to work for you.